For preparers, this guide provides the comprehensive, reliable accounting implementation guidance you need to unravel the complexities of this new standard. 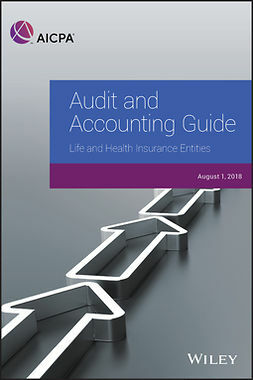 For practitioners, it provides in-depth coverage of audit considerations, including controls, fraud, risk assessment, and planning and execution of the audit. Recent audit challenges are spotlighted to allow for planning in avoiding these new areas of concern. 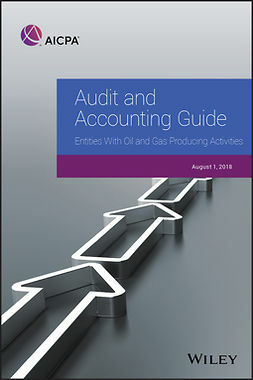 This guide includes 16 industry-specific chapters for the following industries: Aerospace and Defense, Airlines, Asset Management, Broker-Dealers, Construction Contractors, Depository Institutions, Gaming, Health Care, Hospitality, Insurance, Not-for-Profits, Oil and Gas, Power and Utility, Software, Telecommunications, and Timeshare.